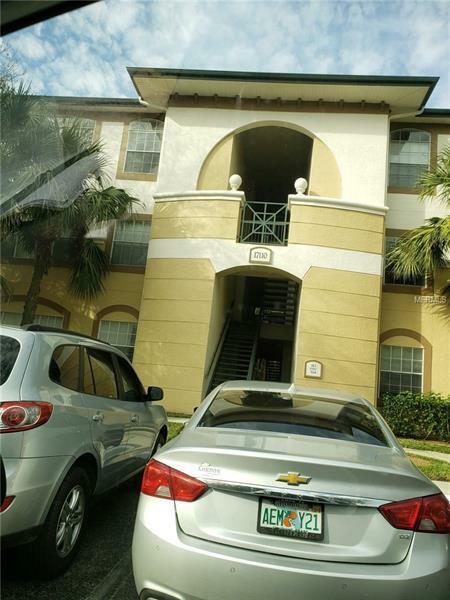 Very nice and clean 2 bedroom 2 baths condo in the heart of Tampa Palms at the Jade Condominiums. Freshly painted inside and outside, high ceilings, large screened lanai overlooking the sky and conservation, very quiet and very private on the 3rd floor. All appliances in great working condition, nice clubhouse with nice pool and hot tub as well as tennis courts and garbage valet (garbage pickup at your door). Pet Restrictions: Check pet restrictions with property management company and/or HOA rules/regs.